New Name, Same Team: To better serve our customers, we are completing construction of a new All-Climate-Controlled building. With this new building, we decided it was time to change our name to align with our other two facilities located in Hammond and Michigan City, Indiana. We are now known as Alpha Storage - Valparaiso (formerly known as BSK Storage). Alpha Storage Valparaiso is a family-friendly storage facility that goes above and beyond to exceed the expectations of customers. Along with fair and honest prices, our team will always do the best to meet every need. 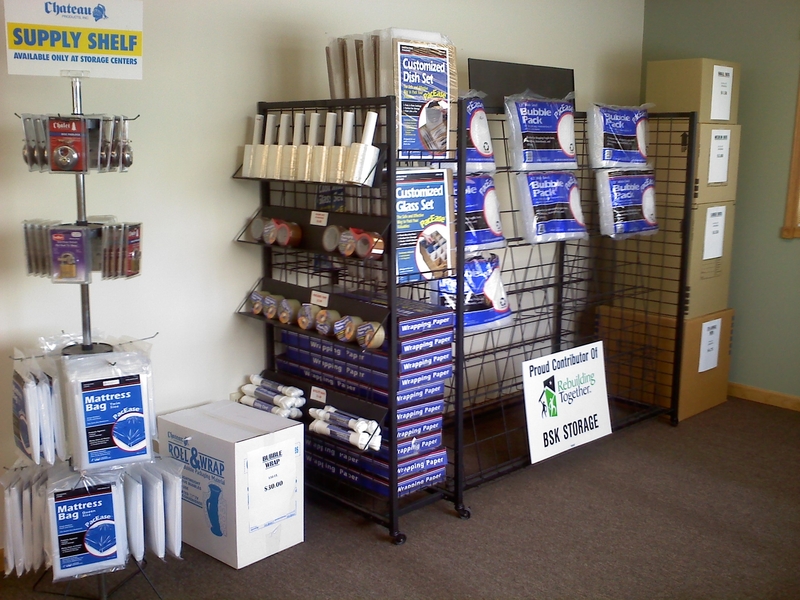 We’re the most reliable storage option for anyone living or in business in the Valparaiso, IN area. 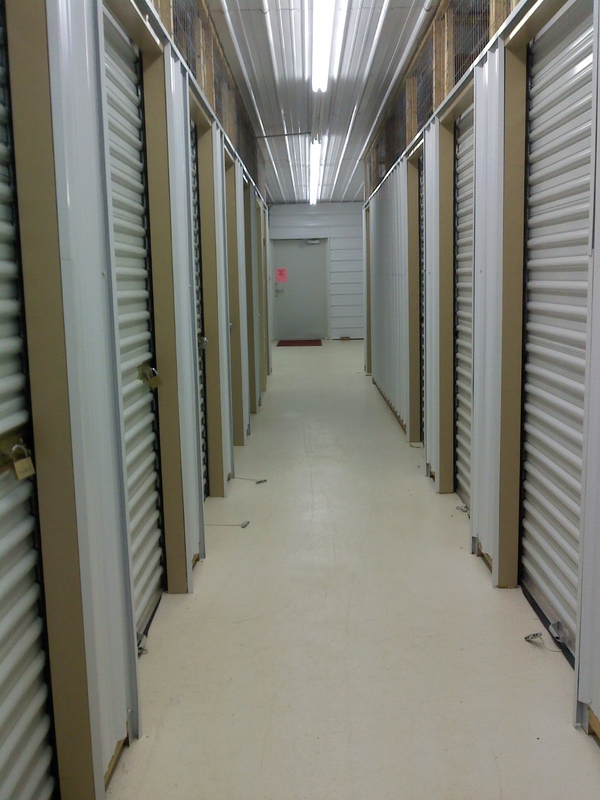 If you’re moving, remodeling, or just need extra storage space, come to Alpha Storage to rent an affordable storage unit and get your life organized in the best way. If you need a place to store your boat, car, RV or trailer, we have available spaces, easily accessible with a separate key for the area. Each space is well-marked and fenced off from other buildings to ensure additional security. Let us know if you need indoor heated storage for vehicles less than 31’ feet long and 12’ tall. Pay anytime by mail, website, by phone or in person at the office. Brand New Two Story Temperature Controlled Building Opening March 2019! 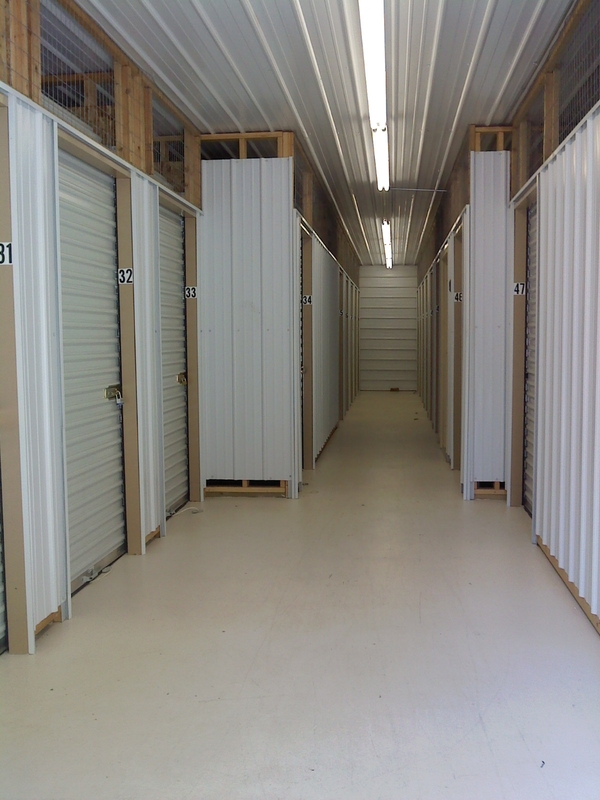 Located one mile from downtown Valparaiso, one block away from U.S. Route 30 and three miles away from Indiana Route 49, Alpha Storage Valparaiso is a convenient storage solution to anyone in Aberdeen, Chesterton, Wanatah and many other surrounding areas. We’re a few miles away from Valparaiso University and Ivy Tech State College Northwest Campus. Find us at the corner of Marsh Street and West Street. 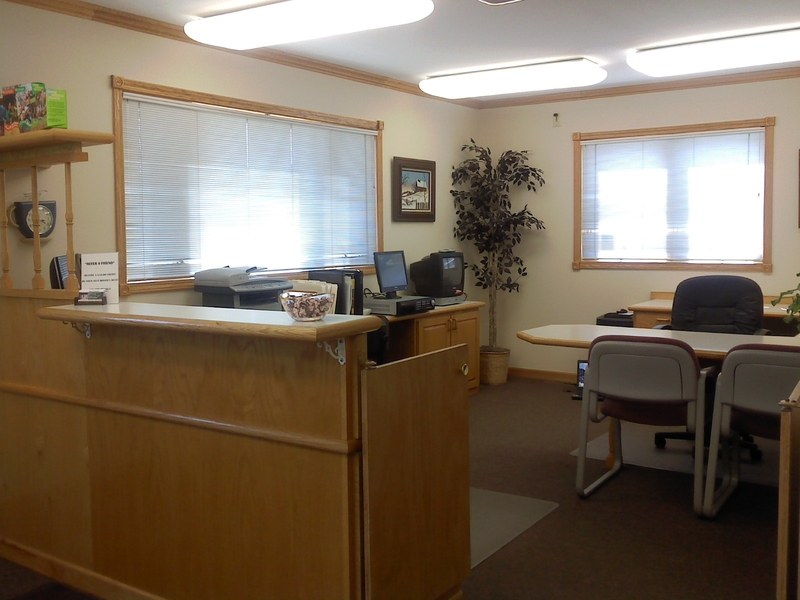 Drop by the office today, we look forward to seeing you!